It's March, which means we will soon start to see green shoots coming up from the ground and everything, from beer to bagels, turns green in preparation for St Patrick's Day festivities. As we spring clean and get excited for a new season, it can be a good time to think about ways for your office to go green, and not just when you're looking through your tinted shamrock glasses. Check out these steps that you can take toward a green office. Single-occupancy vehicles are a significant source of greenhouse gas emissions. Encourage employees to make their commutes more efficient by helping to coordinate carpools for people traveling in the same direction. If possible, incentivize employees' use of public transportation by subsidizing monthly T passes. 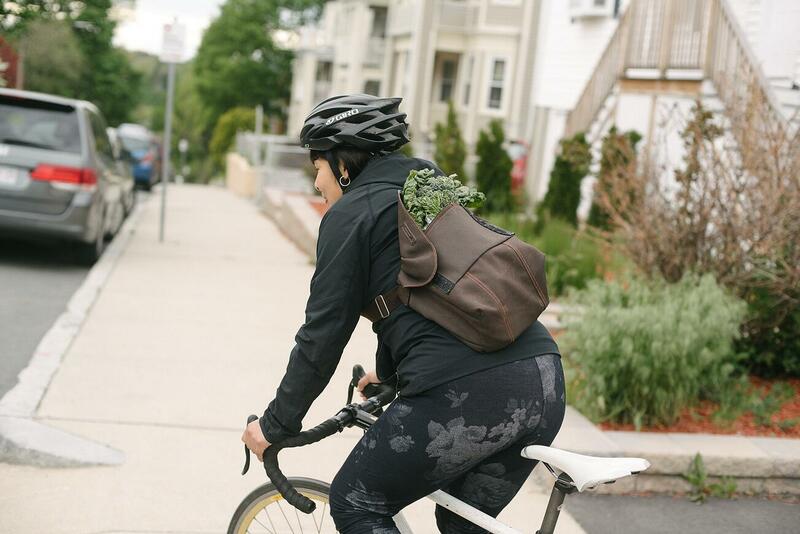 Make your workplace bike-friendly by creating a secure location for employees to lock up their bikes and facilitating shower access, whether through in-office showers or discounted access to a nearby gym locker room. Food waste accounts for 25% of US methane emissions. Food tossed in the garbage ends up in massive landfills, where it is buried by tons of other waste. Once there, it decomposes anaerobically, producing methane, the most serious of heat-trapping greenhouse gasses. According to the FAO, global food waste produces 3.3 gigatonnes of greenhouse gases per year. 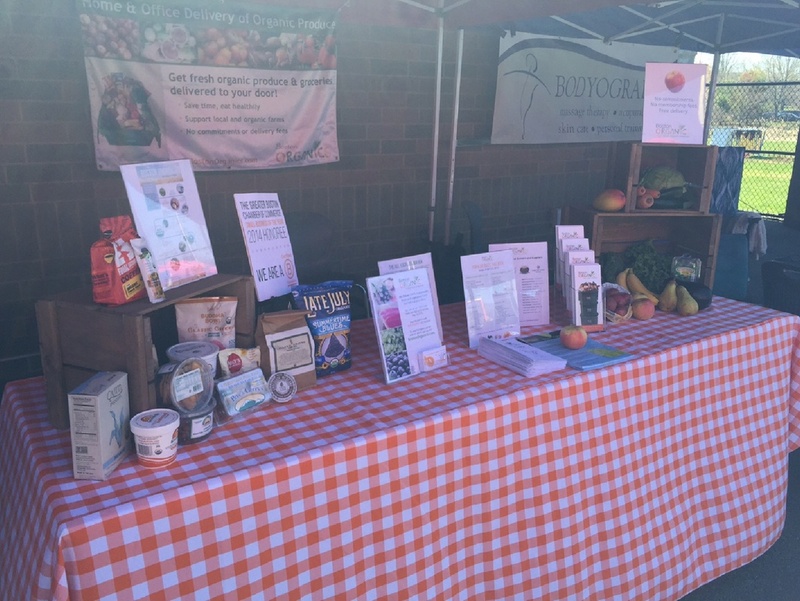 Prevent food waste by managing your Boston Organics preferences. Do you notice that no one seems to like oranges? 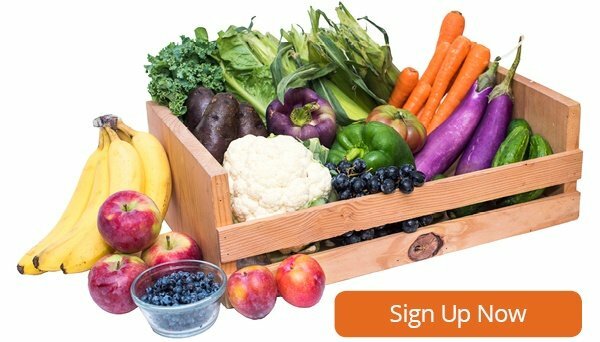 Log in to your account, and navigate to the Produce Preferences page. When you indicate that you “dislike” an item, we will substitute it for something else. You can also reduce food-adjacent waste by eliminating disposable cutlery and plates from your office kitchen. Encourage employees to bring lunch from home rather than getting takeout in disposable containers. 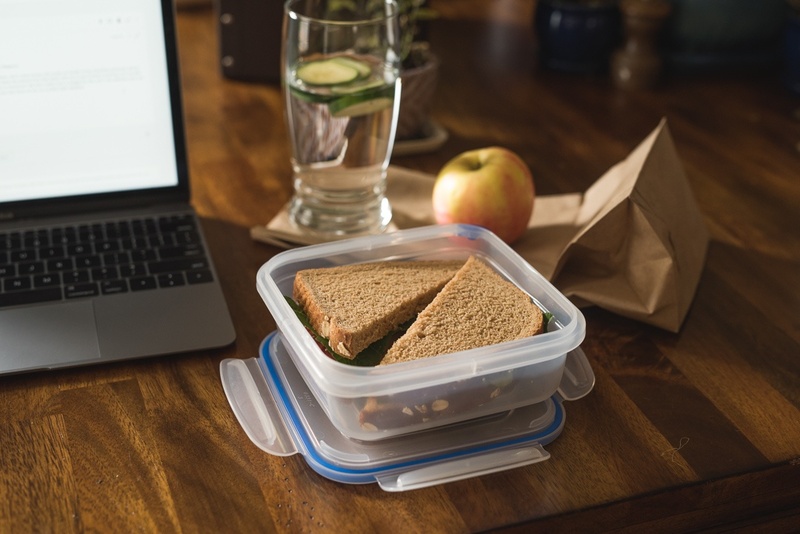 If you order catered lunch for the whole office, keep some tupperware containers on hand so that you can save leftovers for an afternoon snack or send them home with employees. 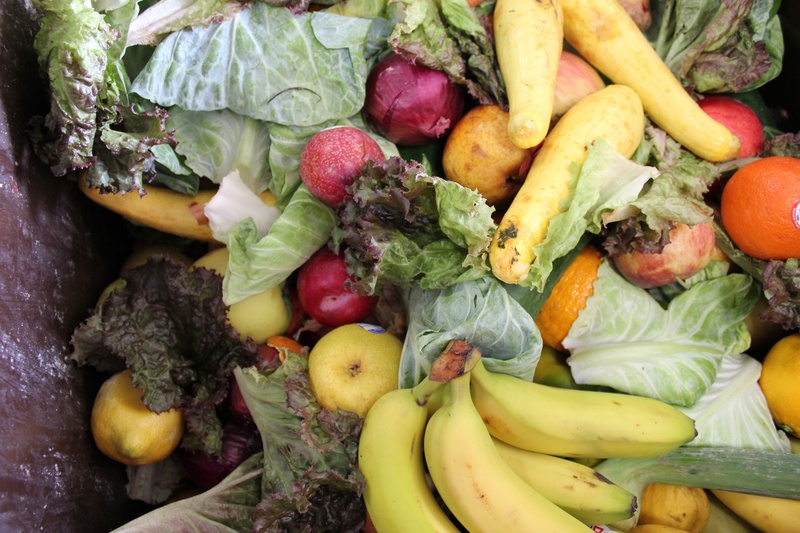 If you are sometimes throwing out food, divert it from a landfill by composting. Save that Stuff will pick up food scraps from your office to be turned into nutrient-rich compost that can help grow the next harvest. This can also be a great way to start conversations about employees' home composting projects, or spark interest in an office vegetable garden. This one might seem like an obvious step, but we thought it bore repeating. In addition to requiring that trees be harvested, paper is also very water intensive: a single sheet of paper takes 10 liters of water to produce. If you can keep a document digital, do. Recycle any paper you do use. Buy paper made of recycled materials. 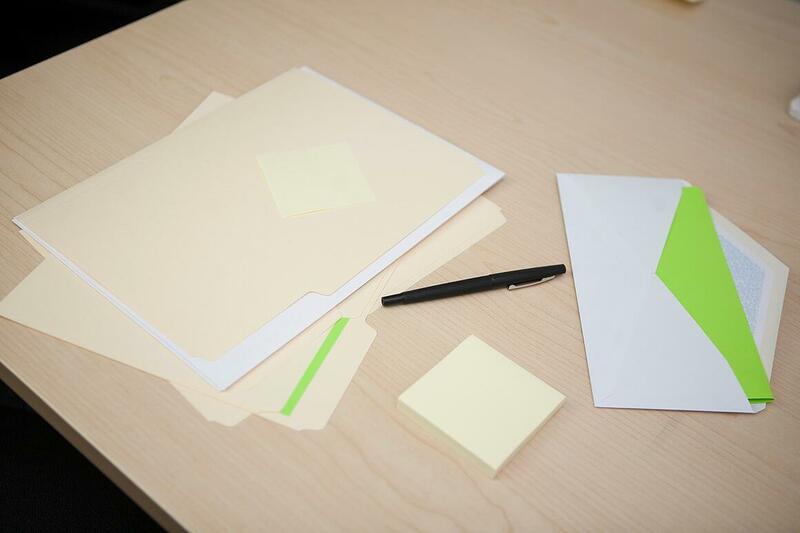 If you have any paper printed on one side only, chop it into sixths to use as memo notes or make yourself a notebook with a stack of this paper. Lots of objects seem to come and go from the office regularly. Where is that fishbowl we use to collect business cards at events? What happened to the twinkle lights we bought for last year's holiday party? Don't just buy items that you need for events or celebrations. Keep track of previous purchases with an asset log, borrow items from your neighbors, or rent when possible. You'll save money by not having to buy new every time, and you'll save resources that would have otherwise been used to make whatever it was you needed. Plus, with an organized system, you won't be scrambling when it comes time to prepare. What green initiatives are happening at your office? Let us know in the comments below!